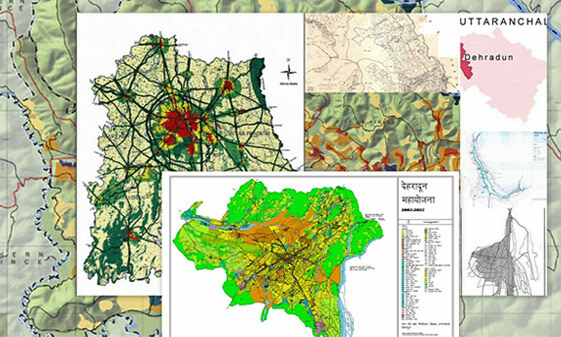 The Department of Town & Country Planning, Uttarakhand is the nodal department to prepare guidelines for regulated urban development in the State. The department is entrusted with the work of preparation of Master Plans for urban centres, zonal plans and industrial hub plans for integrated planned urban development. The department also renders advisory services to all the Development Authorities, Regulated Areas, Urban Local Bodies of the State. Apart from this, the department is also involved in framing out the State Housing policies, Buildings Bye Laws, Zoning Regulations.